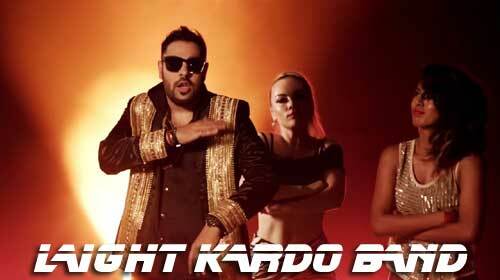 Light Kardo Band Lyrics by Badshah and Aastha Gill is latest rap song sung by them. This song belongs to the album ONE (Original Never Ends) and written as well as composed by Badshah. If you find any mistake in lyrics of LIGHT KARDO BAND LYRICS – Badshah | Aastha Gill | ONE song please let us know in comments.